Discover the rich history, beautiful architecture, and unique culture of the imperial city of Hue during this full-day shore excursion from Chan May Port. 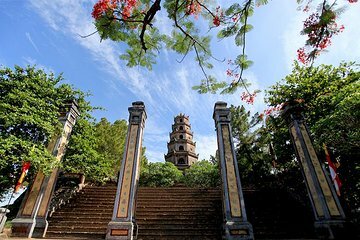 Take a scenic boat ride along Hue’s Perfume River, stopping to admire the striking Thien Mu pagoda and learn about the city’s Buddhist traditions. You’ll then head to the Citadel, one-time complex of Vietnam’s emperors, to discover its beautiful architectural features. 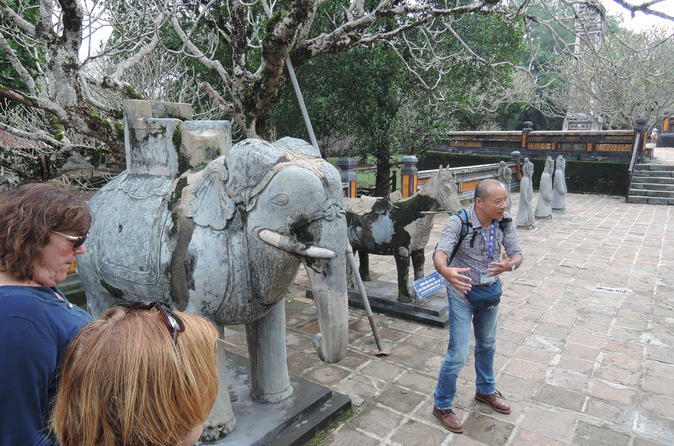 In the afternoon you’ll explore Emperor Tu Duc Mausoleum and do some souvenir shopping at a local handicraft market. Your trip includes round-trip port transport, your guide, and all activities. Excellent tour and informative, the guide spoke very good English.